Copper is the most popular plumbing material and for a good reason. With dependable, lead-free connections, copper plumbing can last longer than your home. Copper systems require zero maintenance and contaminants cannot penetrate it. It retards the growth of harmful bacteria. Copper is rigid, so it won’t sag over long runs and requires few supports. It can resist extreme weather conditions and can withstand high pressure per square inch. Copper tube and fittings won't become brittle with time—there will be no cracking or crumbling even years after installation. 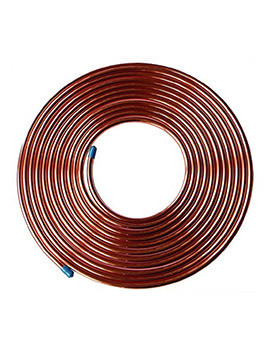 Copper tube can endure repeated freeze-thaw cycles. At Buildworld, our Copper tubes have a proven record for great performance and provide a cost effective solution to many installations. Can be used in horizontal and vertical installations due to its rigidity and can withstand high temperatures and pressure ratings. These are lightweight, durable and easy to install. All our tubes are kitemarked and manufactured to BS EN 1057. Copper Tube has a proven performance and provides a cost effective solution to many pipework requirements on the basis of its inherent properties. Copper pipework is highly durable, easy to work with and to install. Copper’s rigidity allows for installation both in horizontal and vertical applications, utilising an excellent resistance to corrosion coupled with high temperature and pressure ratings can be offered for a large variety of installs. 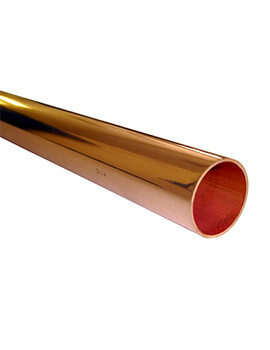 We offer a range of copper pipe in a variety of sizes to choose from. Our 8mm and 10 mm copper pipes are available in coils of 25 meters and our standard copper pipe is available in 3 meters. We also have chrome copper pipe in 3-metre lengths and diameters of 15mm or 22mm. 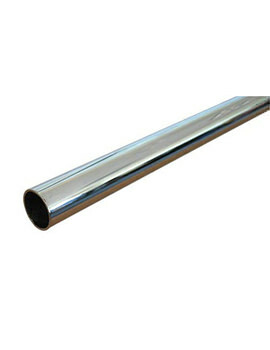 Pipe Insulation is insulation used on pipework. The performance of different pipe insulation on an application depends on its thermal conductivity, surface emissivity, moisture resistance, and thickness. Climaflex pipe insulation is used throughout the UK, and Europe, for the insulation of central heating systems pipework and in loft spaces to prevent freezing. It is CFC and HCFC free and has zero Ozone Depletion Potential. Polyethylene pipe insulation is a closed cell, grey foam pipe lagging product. Buildworld offers a range of pipe insulation and lagging sleeve by Climaflex and Primaflow.